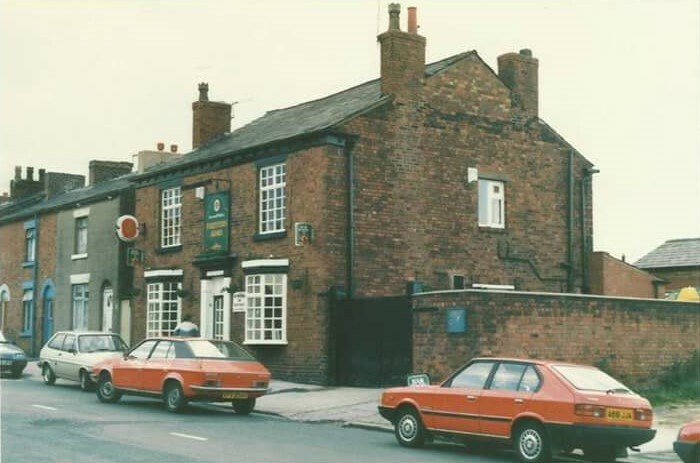 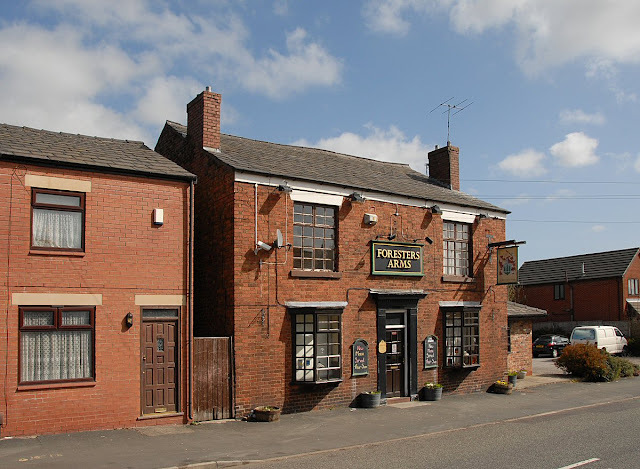 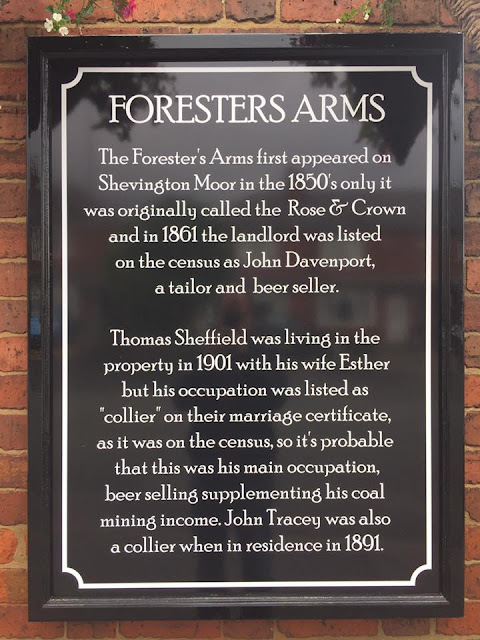 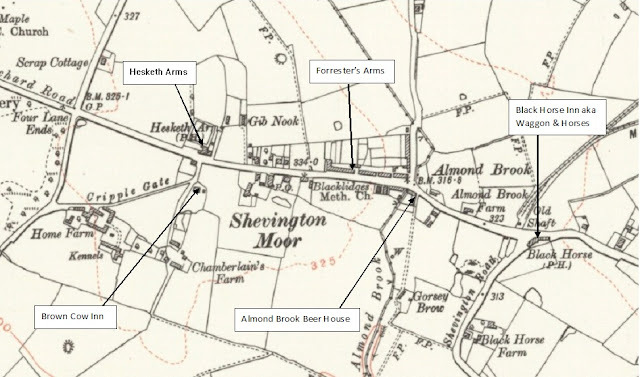 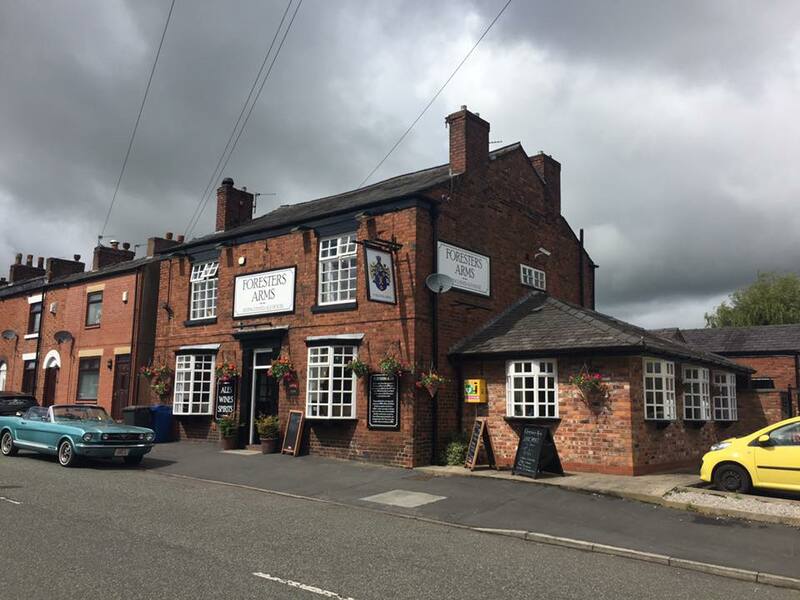 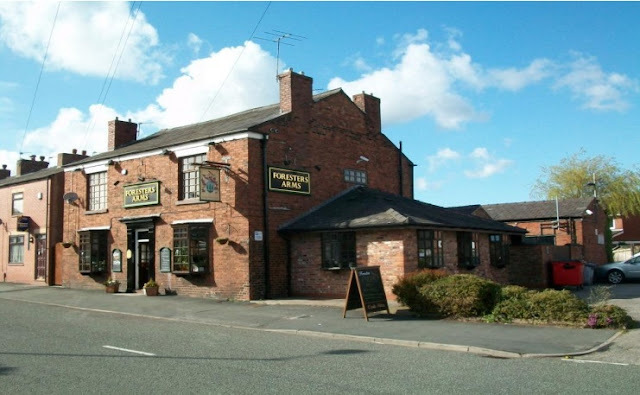 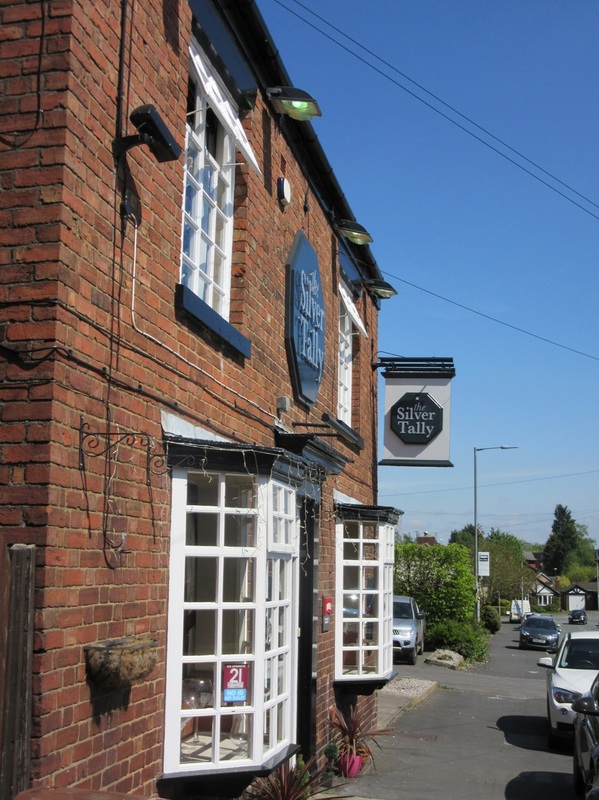 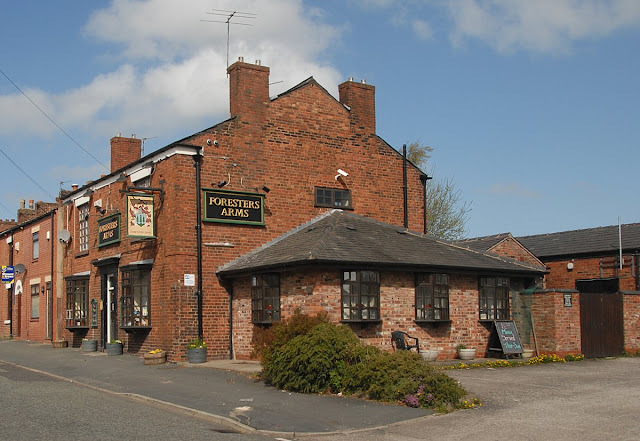 The Forester's Arms first appeared on Shevington Moor in the 1850's only it was originally called the Rose & Crown and in 1861 the landlord was listed on the census as John Davenport, a tailor and beer seller. 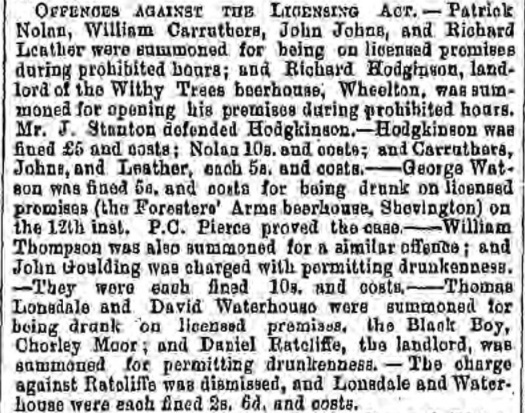 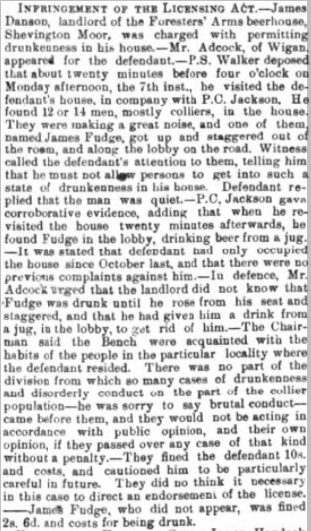 By 1865 there had been change behind the bar with John Fairhurst in charge. By 1870 the Inn had changed hands again and was being run by a Robert Atherton. 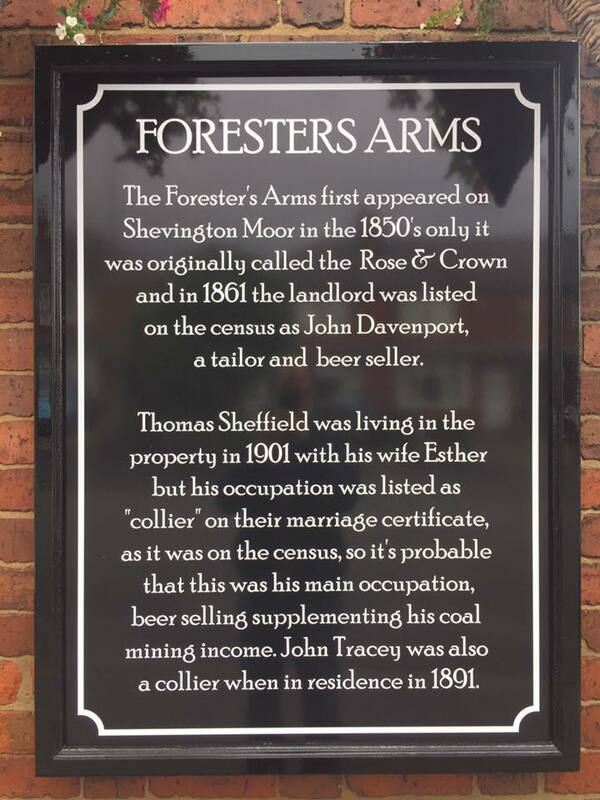 The change of landlord appears to have also resulted in a change of name, the Inn being renamed the Forester's Arms. 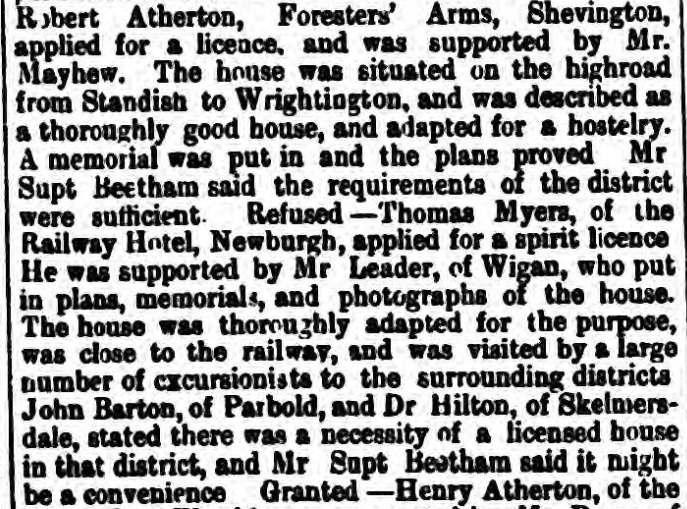 By 1873 Peter Eastham had taken over but this was another short-term tenancy as the following year James Danson had taken over at the Forester's. 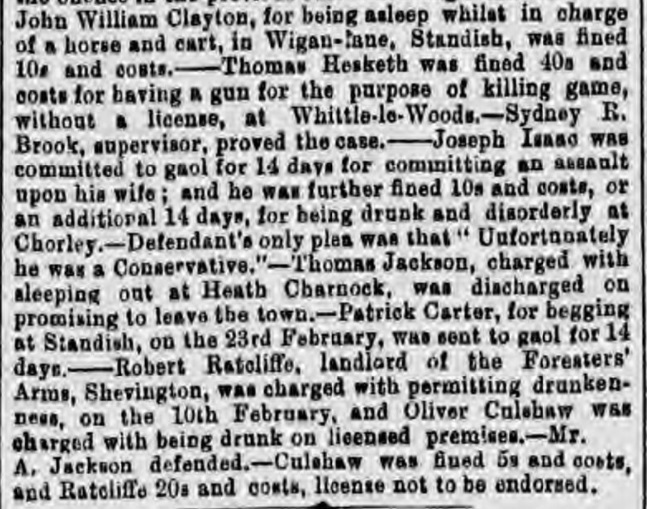 Listed landlords after that time were Robert Ratcliffe (1877-85), John Tracey (1891) and Thomas Sheffield (1901-44). 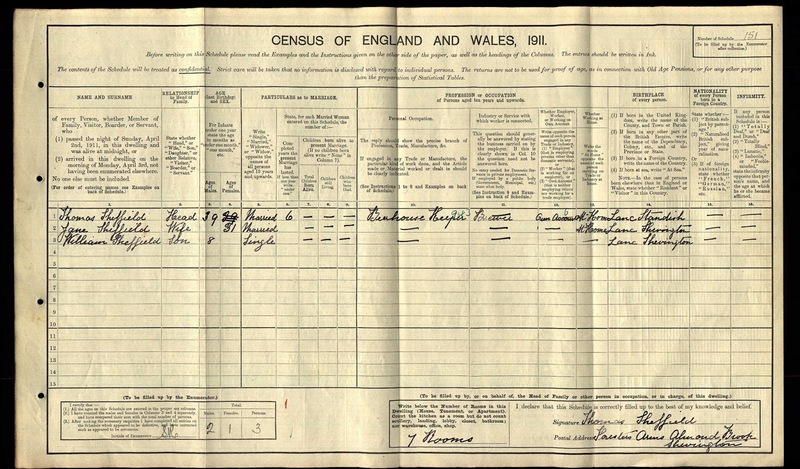 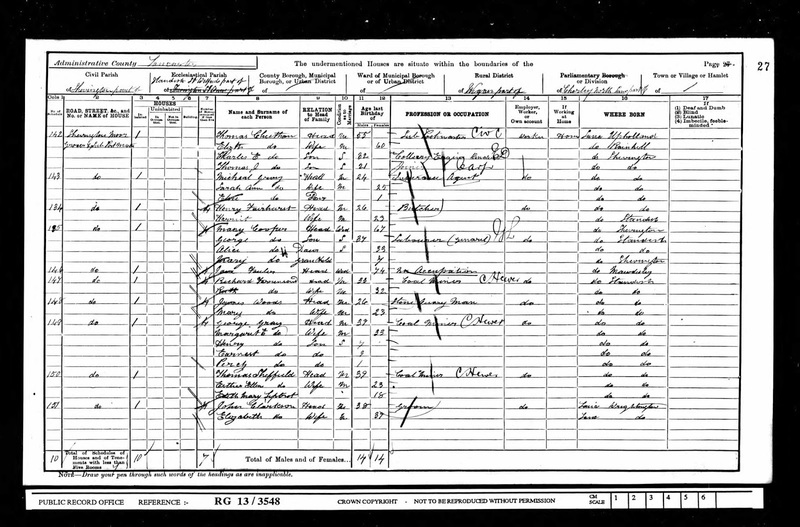 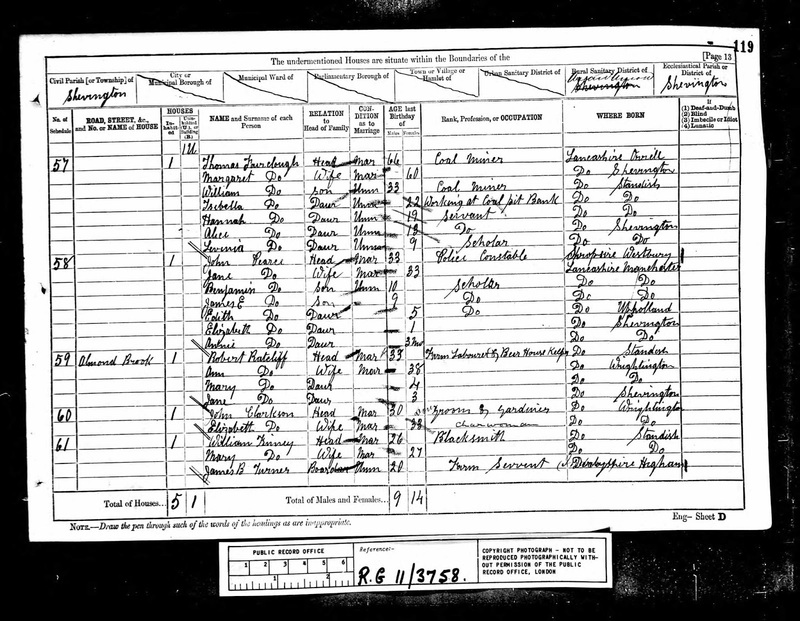 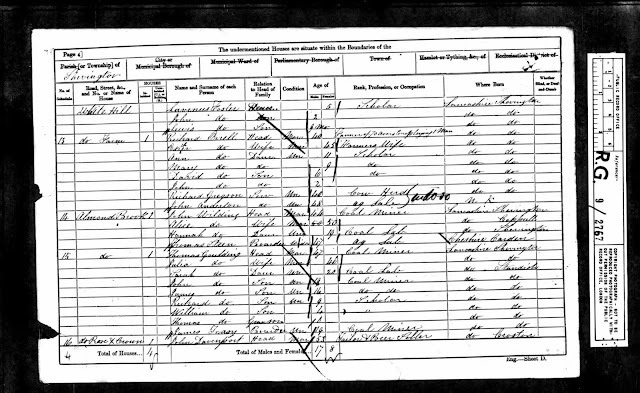 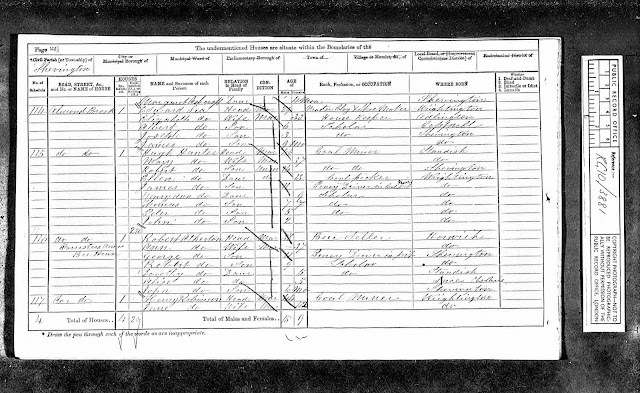 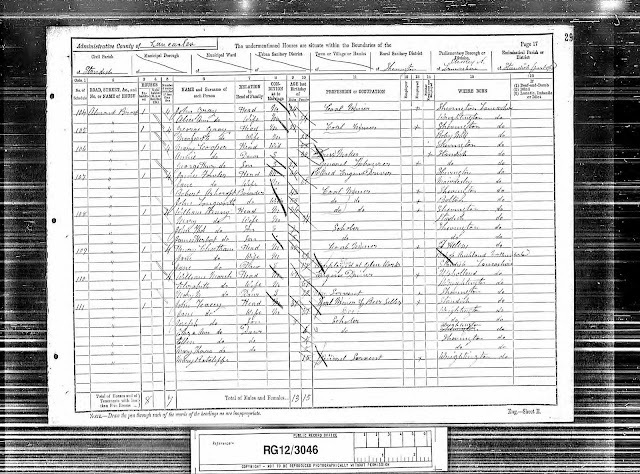 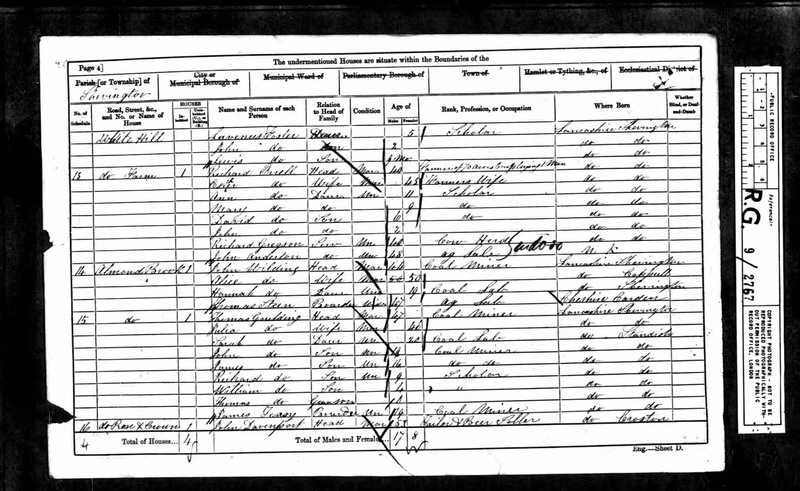 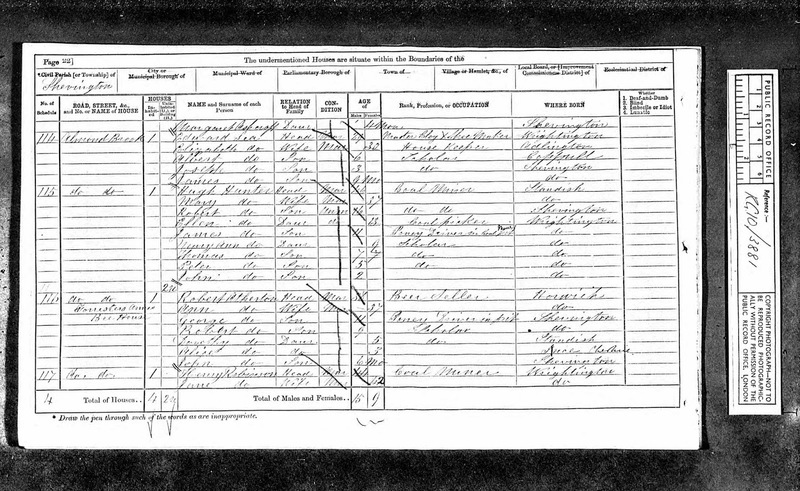 Thomas Sheffield was living in the property in 1901 with his wife Esther but his occupation was listed as "collier" on their marriage certificate, as it was on the census, so it's probable that this was his main occupation, beer selling supplementing his coal mining income. 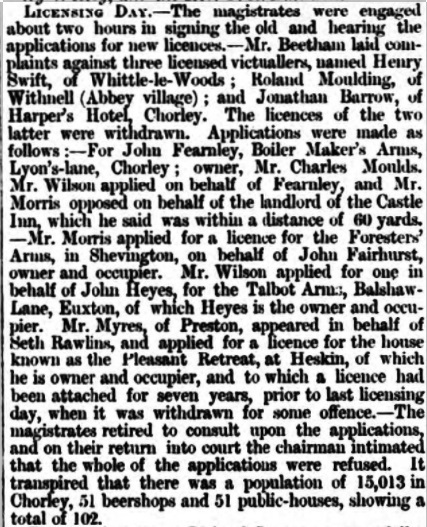 John Tracey was also a collier when in residence in 1891. 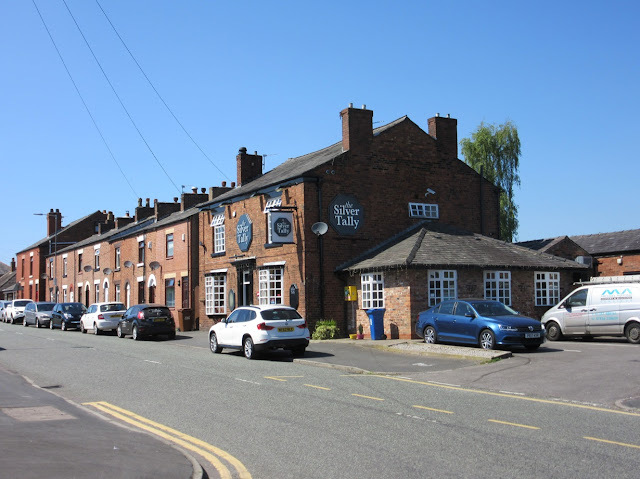 The Forester's closed for a number of years in the 2000s but more recently was reopened by Prospect Inns, an award winning brewery which started out in 2007 and was based in the nearby Bradley Hall trading estate in Standish until residential development of that area led them to relocate to a brewery in Wigan. 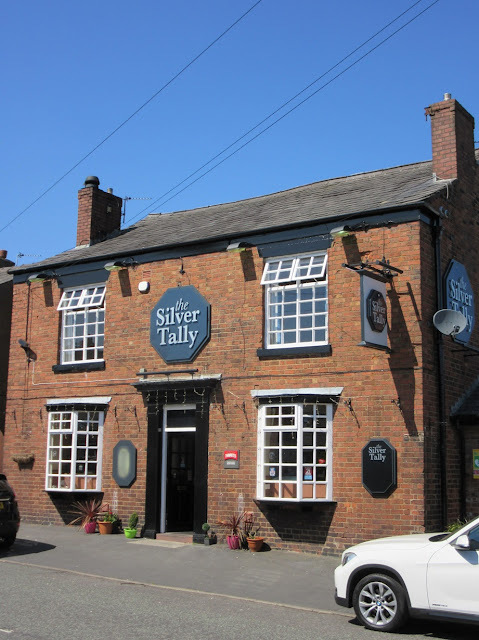 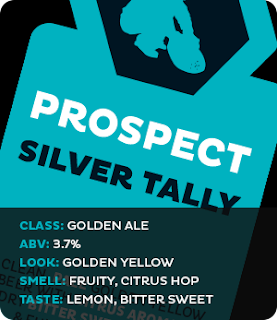 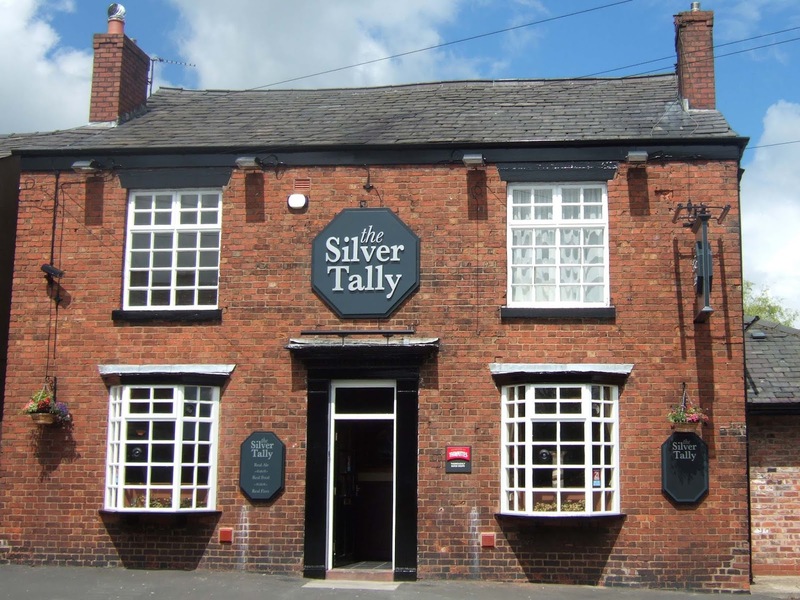 The pub was named after Prospect's own Silver Tally. In August 2017 the Forester's Arms reopened after a refurbishment and reverted to it previous name after being The Silver Tally, it has also got its own coat of arms.